Nvidia launched their RTX cards a few months ago to a resounding *THUD*. They were too expensive, and there weren't any games that made use of Raytracing. 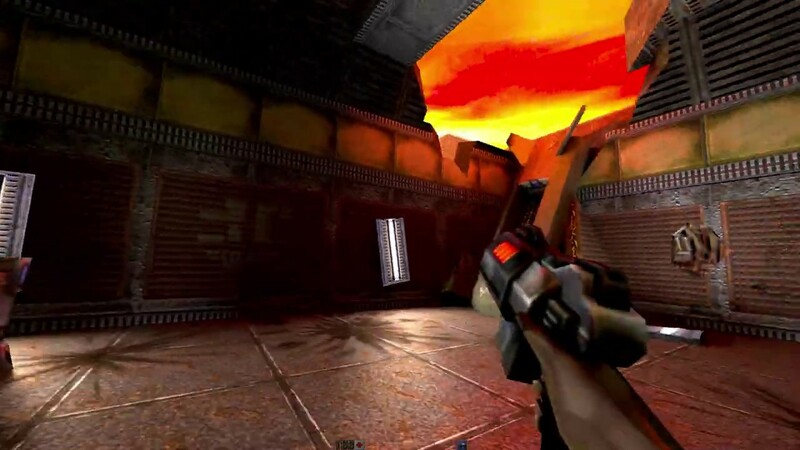 So far, there's one available now, Battlefield V. Well, some clever developers have rewritten Quake 2's rendering engine to utilize Vulkan and have implemented Raytracing in the game. The result is quite remarkable.